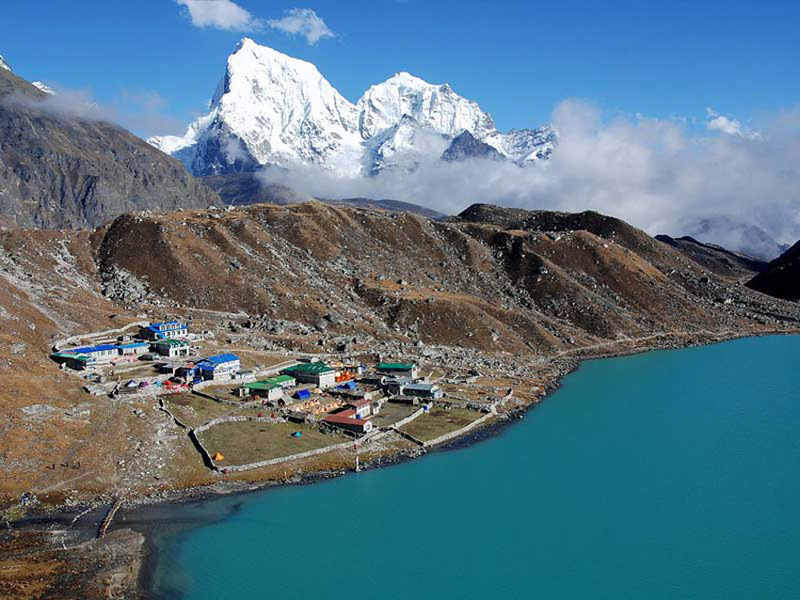 Dolpo trek is located in the north-west region of the country situated along the Dhaulagiri massif. 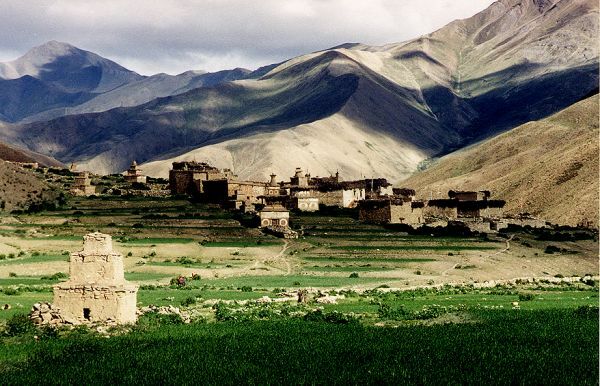 Dolpo is a hidden valley believed to have been created by a Guru Rimpoche -a Buddhist devotee. 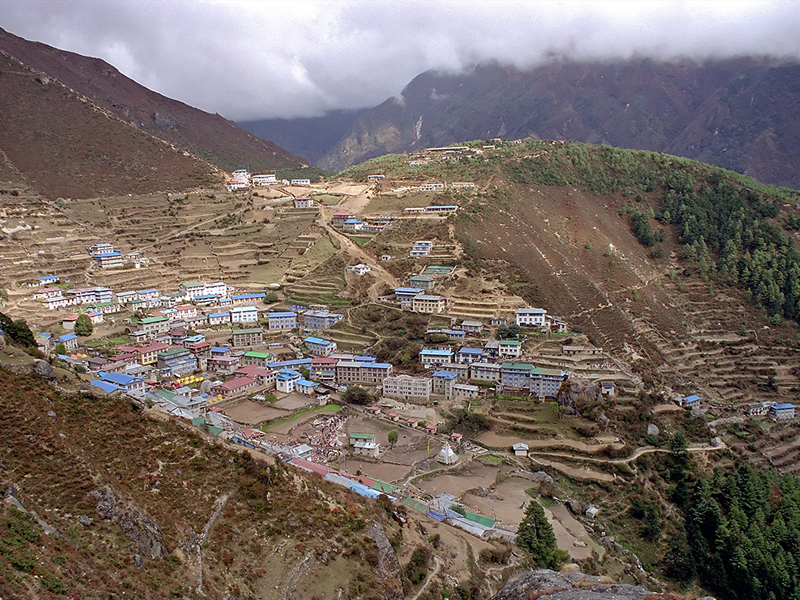 Upper belt of Dolpo region is dominated by the settlement of Buddhist religious groups who have been able to preserve the unique Buddhist culture, tradition, and lifestyles without an inch of any changes whereas, the lower belt of Dolpa region is populated by Hindu people. It is one of the most remote valleys waiting for being explored. 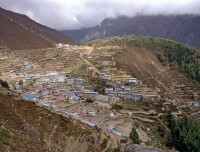 This hidden valley remained isolated for many years, as it was opened for the outsiders only in 1990s. Therefore, still the region preserves the Tibetan culture, which is unique in terms of language, culture and lifestyles. 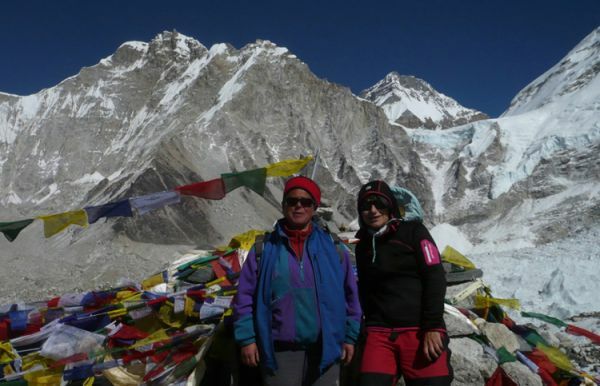 The primitive lifestyle of the Tibetan origin people, the unique landscape, rocky and sloppy hills, the flora and fauna have been the prime attractions of the area and have been one of the most liked trekking destinations in Nepal. Dolpo trek is restricted area hence this trek requires a special permit. 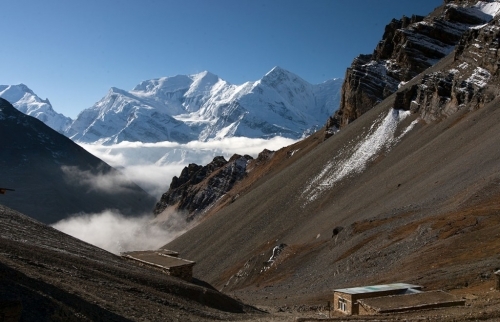 The special permit fee is different for upper Dolpa trek and Lower Dolpo trek. 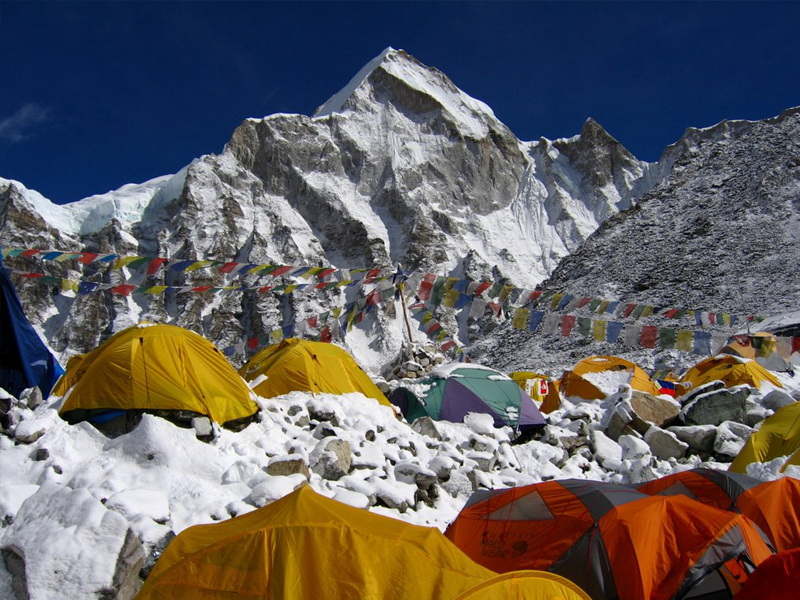 And the restricted area permit is issued only to the Government registered trekking agencies. 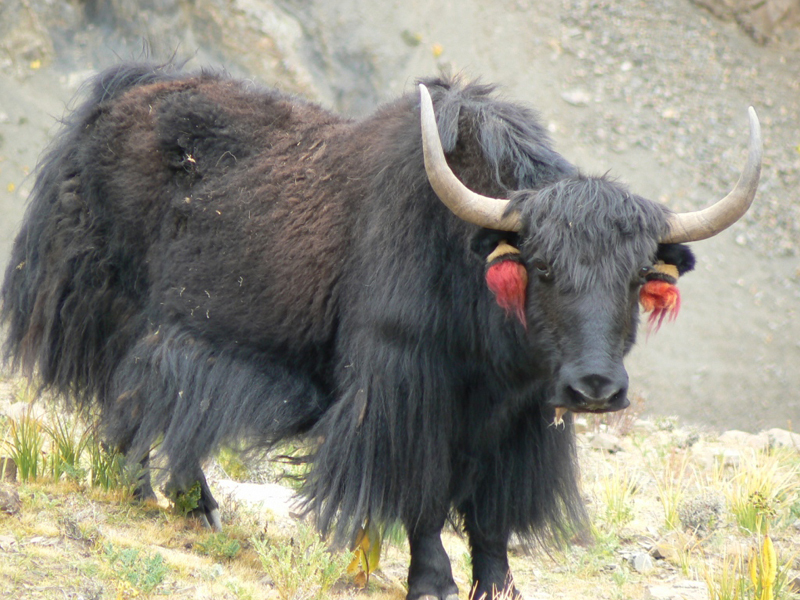 So the Dolpo trek isn’t possible to the FIT trekkers. 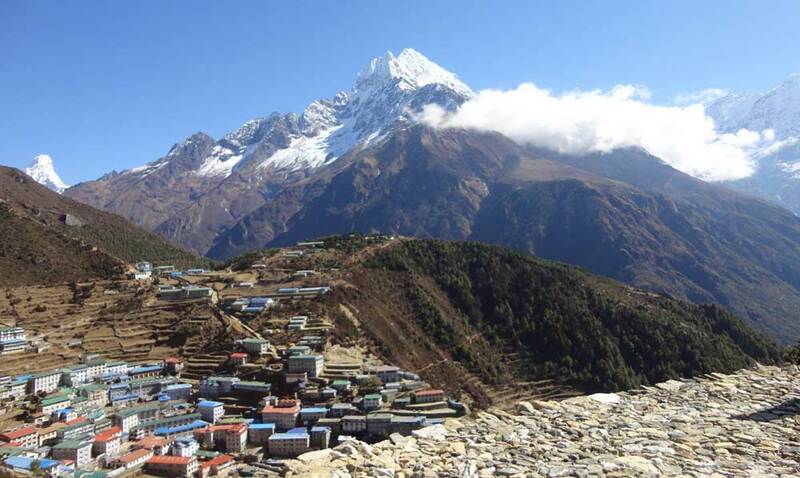 The remoteness of the Dolpo region and its geographical location has hindered in the infrastructure building for tourism hence there is no other choice of organized (camping) trek to Dolpo. 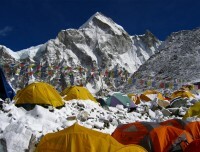 Which causes Dolpo trek costly. 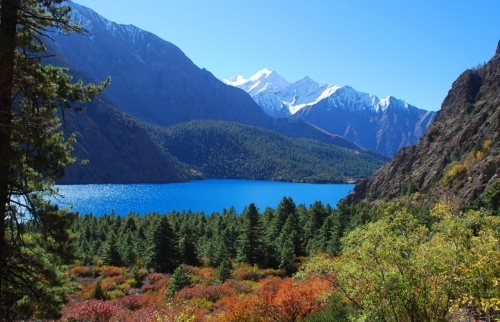 While having trek to Dolpa region, you will have an opportunity to explore Buddhist monastery namely Shey-Gompa, gorgeous landscapes situated in upper Dolpo, Shey-Phoksundo Lake, the lake situated at the highest altitude on the earth. 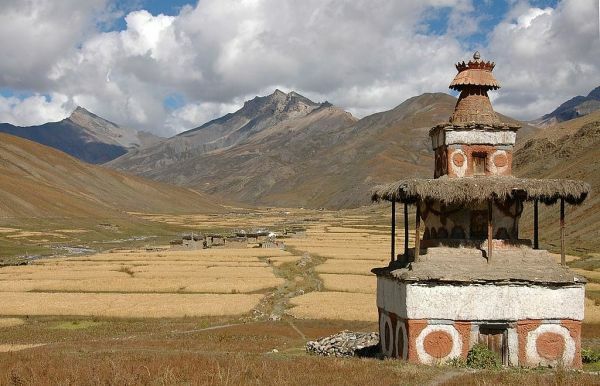 This trek passes along the Shey Phosundo National Park and it provides opportunity explore the endangered animals and birds and snow-capped mountains located in the region.The main attractions of the Dolpa trek is pointed out as having an opportunity to spend time with the locals, enjoy local delicacies, explore the ancient villages, explore Buddhist culture, lifestyles and get closure to the nature and enjoy complete peace with less traffic trek in the region. 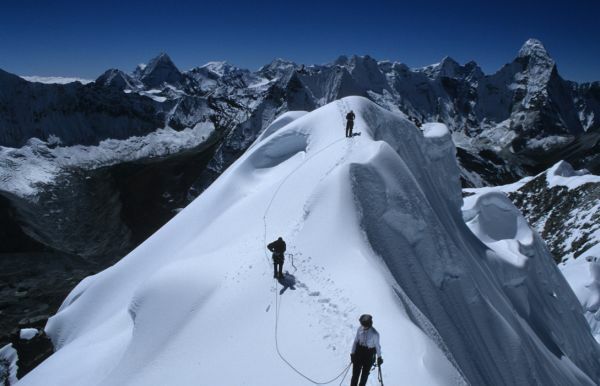 This trek also suitable for the adventure seekers as the Dolpo trek requires to cross over 5000 m two passes of Numa la and Baga la pass. 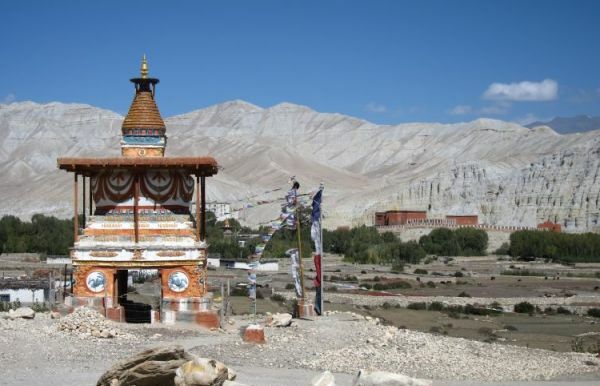 The unique and beautiful landscape, a very basic lifestyle of locals, ancient monasteries and religious practices are the major features of Dolpo trekking. 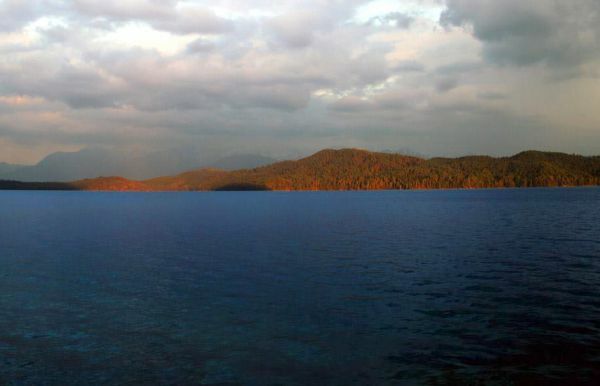 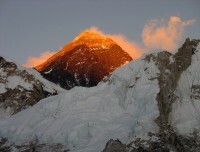 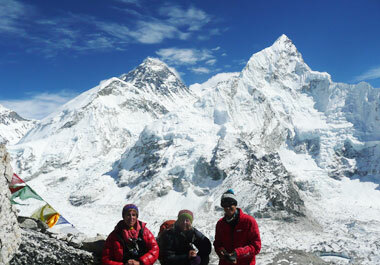 Which have made this trek most liked and popular hiking destinations in Nepal. 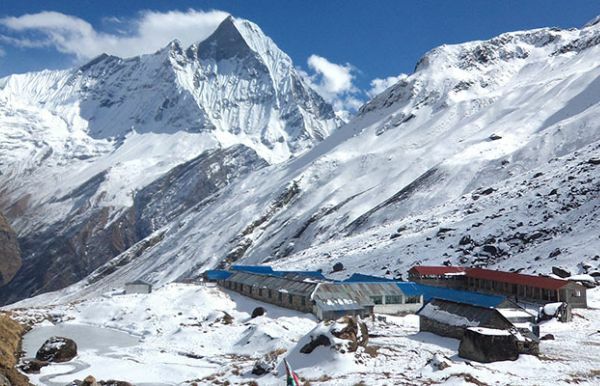 Nature Adventure Trekking and Expediton Nepal (NAT) specializes Dolpo Trek with our 15 years of expertise in organizing this trek. 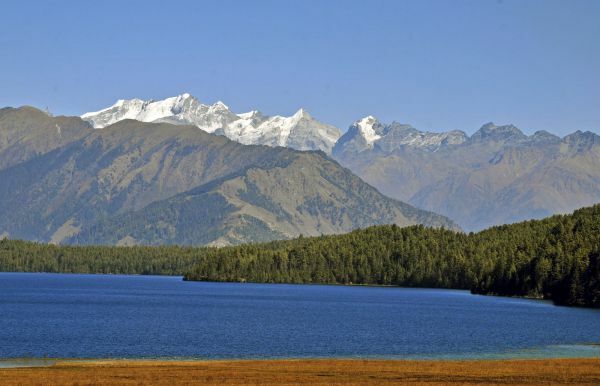 We organize Lower Dolpo and upper Dolpo trek combining with Rara lake and other option in the region to meet our clients personal requirements.